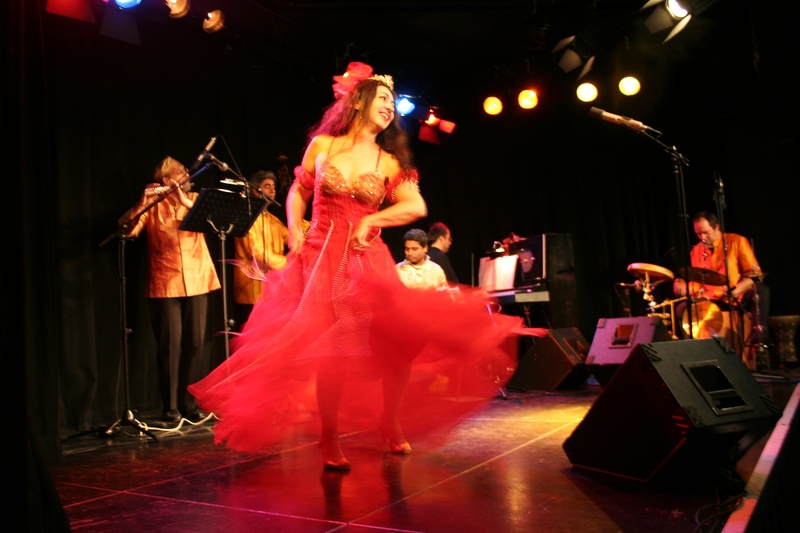 From Vienna and established in 1989, Gülay Princess & The Ensemble Aras has created a type of world music in which elements from Asia and Europe blend together. Exotic instruments are used beside European ones. 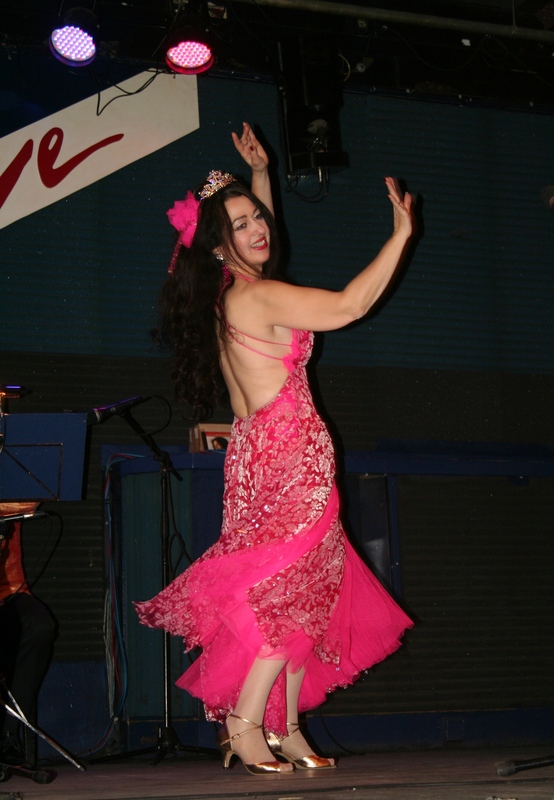 Singer Gülay Princess interprets the songs in the original language of the respective countries and uses her special Asiatic singing technique, which is shaped by the art music of the Ottoman court. The Ensemble has performed worldwide from the Imperial Palace in Vienna to Carnegie Hall in New York. 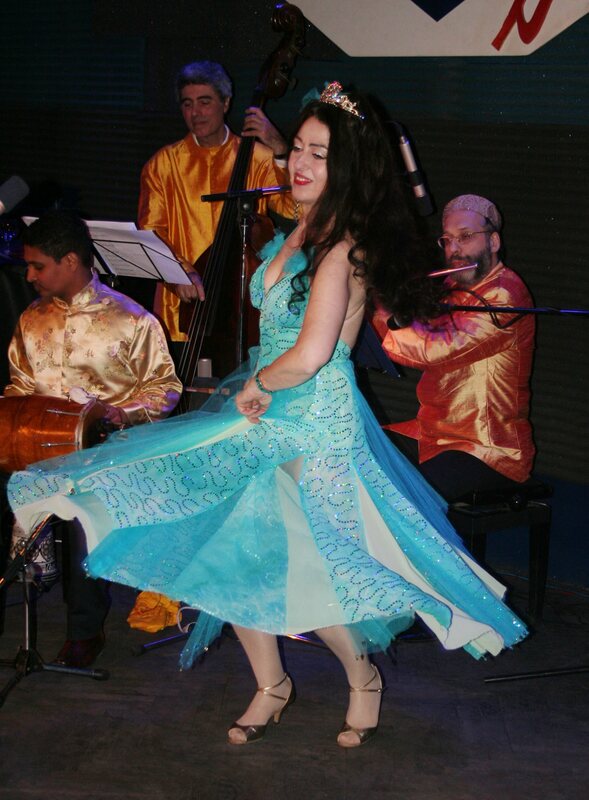 The groups World Fusion music from its' Silk Road Tour showcases exotic melodies in about 20 languages as well as introducing various instruments and dances, with elements of Central Asia in their performances. Their compact disc entitled "Colors of Silk" was chosen as the music of choice aboard the Russian Space Shuttle and was listened to at the ISS (International Space Station). This was a great honor to Gülay Princess & The Ensemble Aras. 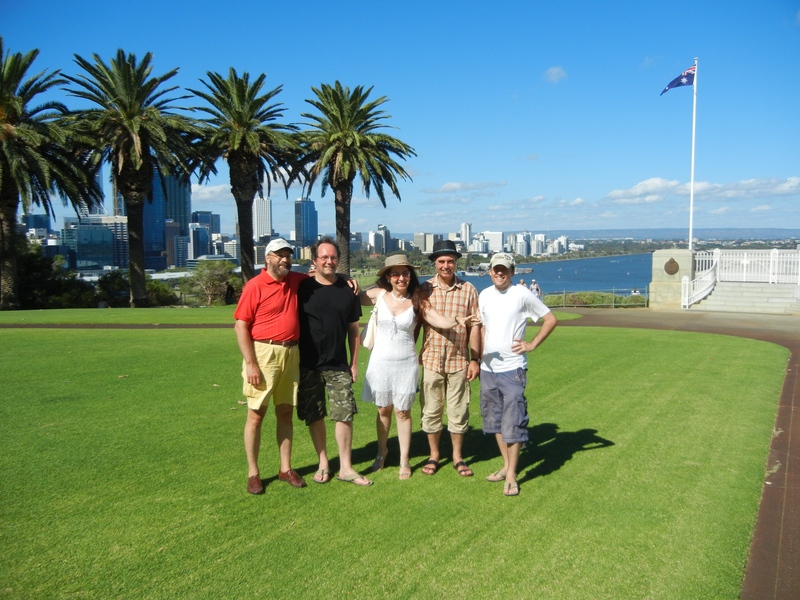 This group has performed in various countries around the world, including Germany, Australia, United Kingdom, USA, Malta, Turkey, Austria and Uzbekistan. Available for concert hall performances, corporate events and ethnic events. Contact Ryder Entertainment for information.